If you’ve not read Paper Girls 1 you might not want to read this review as some major spoilers are required to review it properly. In that opening book of the series we met four young girls, out early in the morning delivering papers so Cleveland’ s people could read the news with their breakfast in 1988. After an incident they ducked into a house, found a funky looking machine and accidentally activated it. When they emerged back into the world it had changed considerably. Skies were pink, humans were deformed, and they were being hunted by beings on giant birds with advanced technology. Strangely, however, the streets and homes remained as they had been. 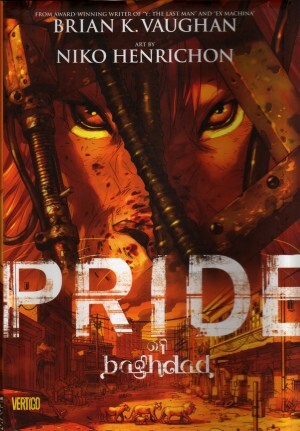 Brian K. Vaughan packed the pages with much adventure before three of the four girls found their way back to a more familiar Earth, but in 2016. Cue this second book. It’s far stronger. 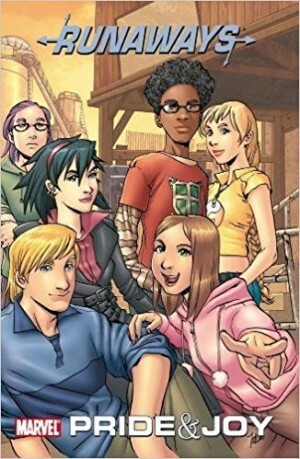 Of all the people they could have bumped into in 2016 the girls luck out by almost being run down by the older version of Erin, which is a cheap coincidence, but given how the remainder of the book plays out, we’ll just let that go. Vaughan’s proved elsewhere that he’s superb with character driven plots, but the characters were rather lost in the shuffle last time around as the action was prioritised. Here they have a little room to breathe, and so acquire some greater definition, aided by their reactions to 2016 as it is rather than how they imagined it would be. Some comments are predictable enthusiasm for a 40” TV, but others are astute and clever writing, and extra versions of Erin make for really strong dramatic interaction. 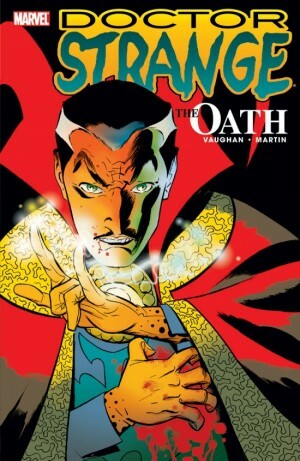 These lead to some superb chapter endings, the kind that surely made purchasers of the original comics howl in frustration at the thought of a wait until the continuation. Another great strength of Vaughan’s writing is his never losing sight of comics as a visual artform, always ensuring the artists have something to draw. While not quite the dragon spread from Saga, the spectacle here is best experienced as a surprise, but Cliff Chiang draws the hell out of it every time. He’s equally strong with portraying the humanity of what’s a largely normal cast coping with abnormal events. Their reactions are finely tuned and believable rather than hysterical. Vaughan is deliberately keeping the bigger picture fuzzy. At least two sets of people are very keen to capture the Paper Girls, and neither appear to have their best interests at heart. One bunch are youngsters who don’t trust old people, the other lot have a cavalier attitude to human life, although their craft is amazing. Great work from Chiang. Again. 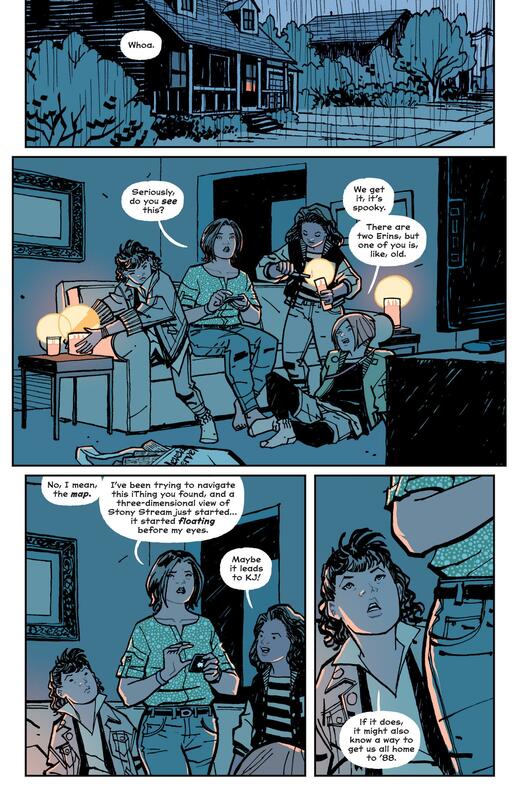 The feeling at the end of Paper Girls 1 was that it was okay, but more could be done. 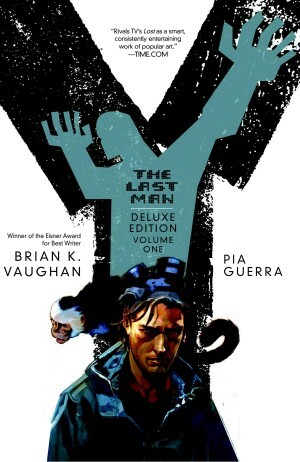 This elevates the series to the level of Vaughan’s other writing. This is also available combined with the first volume in oversized hardcover format as Paper Girls Book One. 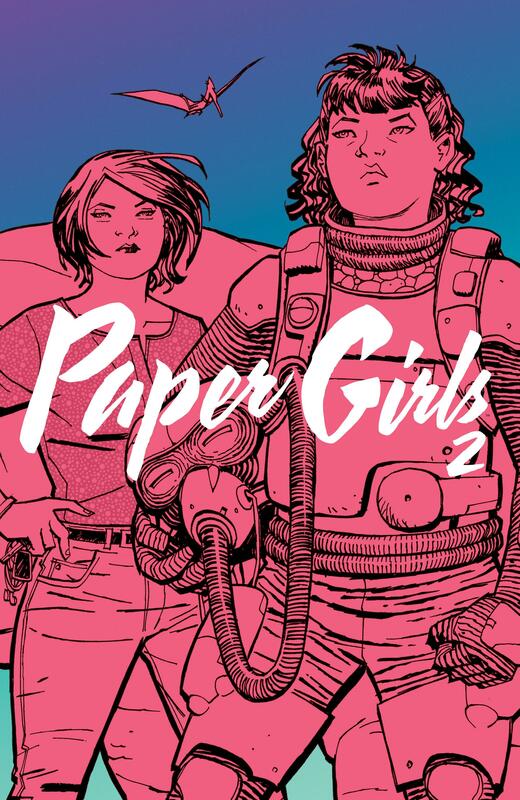 The series continues, naturally enough, with Paper Girls 3.